So for most of you you know that Father’s Day is this Sunday June 15th, for others this is a massive reminder! But if you are like me, then you haven’t got your gift yet. I thought I would help out… here is a last minute DIY gift ideas for you! 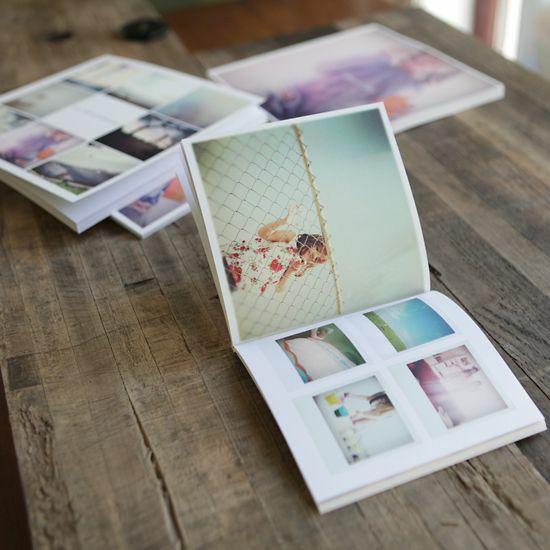 You can now get images printed really quickly… in fact on the Walmart website you can upload your images on line and pick them up in an hour… then all you need is an album and a little bit of time. 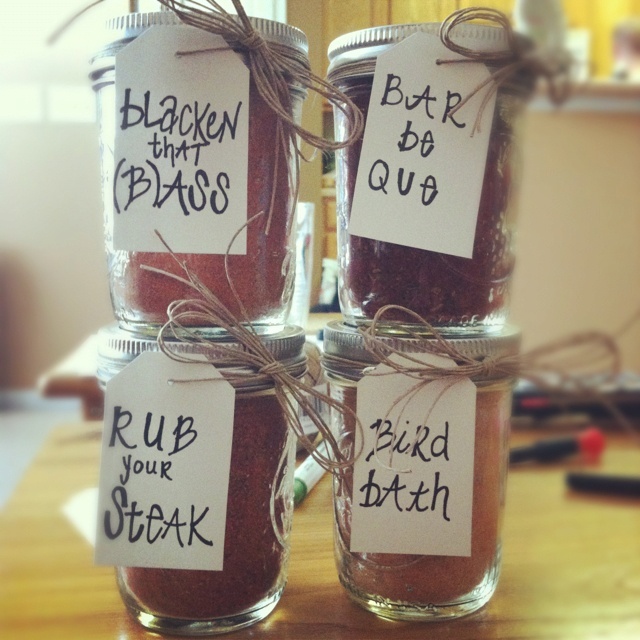 Research some BBQ sauce recipes and make some up, put in a cute mason jar and their ready for your dad to get his grill on. 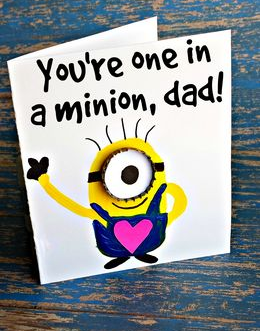 If your of legal age, then you can grab this one for your Dad. 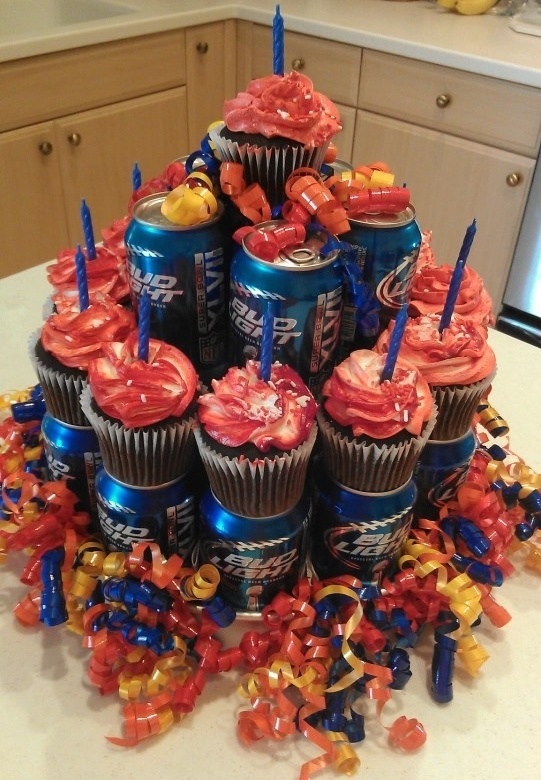 Instead of giving him a 12 pack make it a decorative 12 pack. 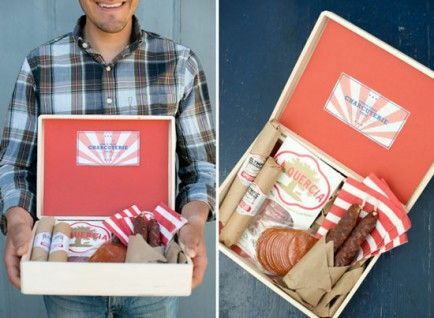 Make your Dad a gift box of all his fav things!… e.g cheese box, blu ray box, bbq box, aftershave box. 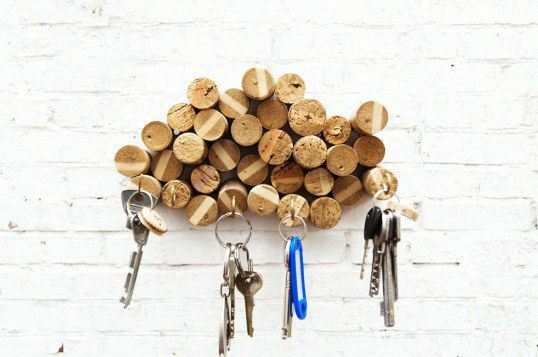 I am sure you have wine corks lying around, turn those corks into something decorative for Dad… simply glue the corks together then screw in some hooks… finished! I do hope these 5 last minute DIY Father’s Day gifts have at least helped inspire you. A personal touch is really the best gift.